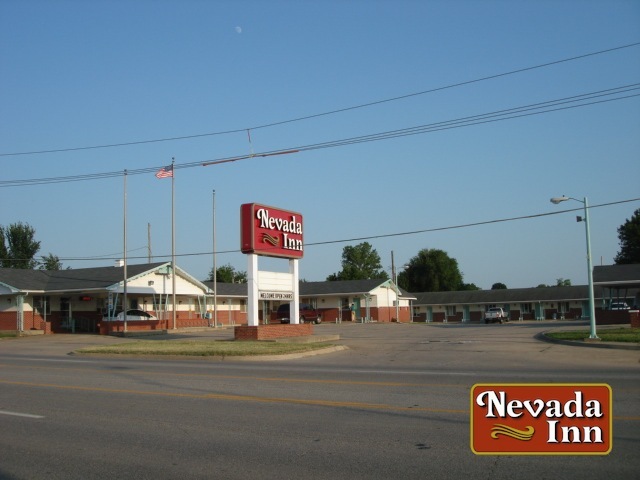 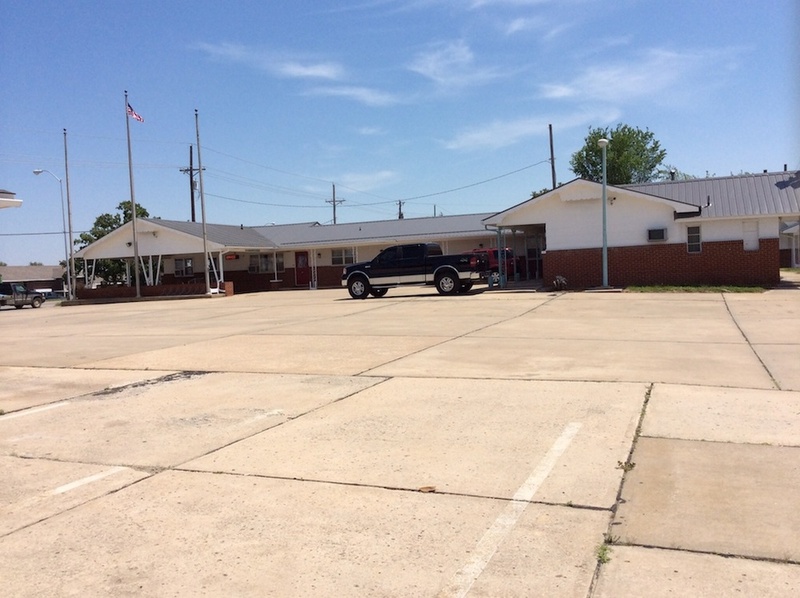 The Nevada Inn is a beautiful motel located in the historic southwest Missouri town of Nevada. 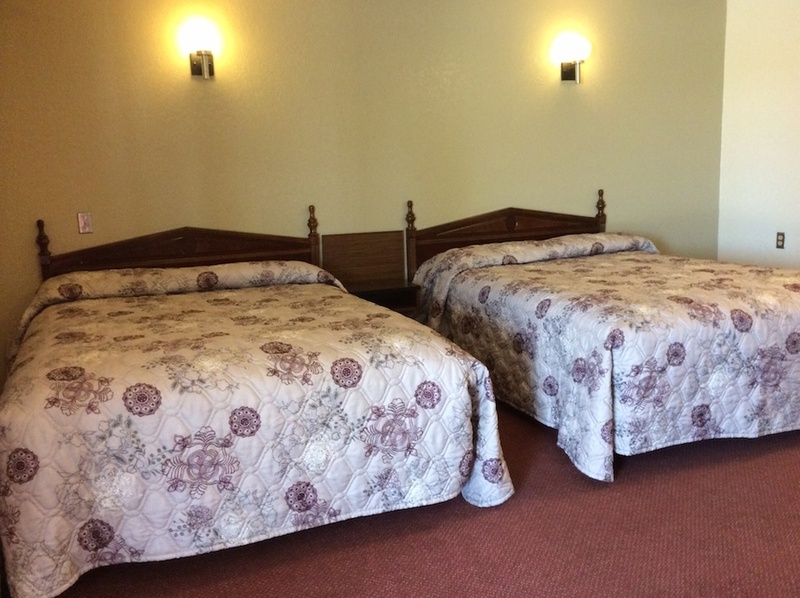 You will enjoy our comfortable rooms whether you are on a trip with your family or for business. 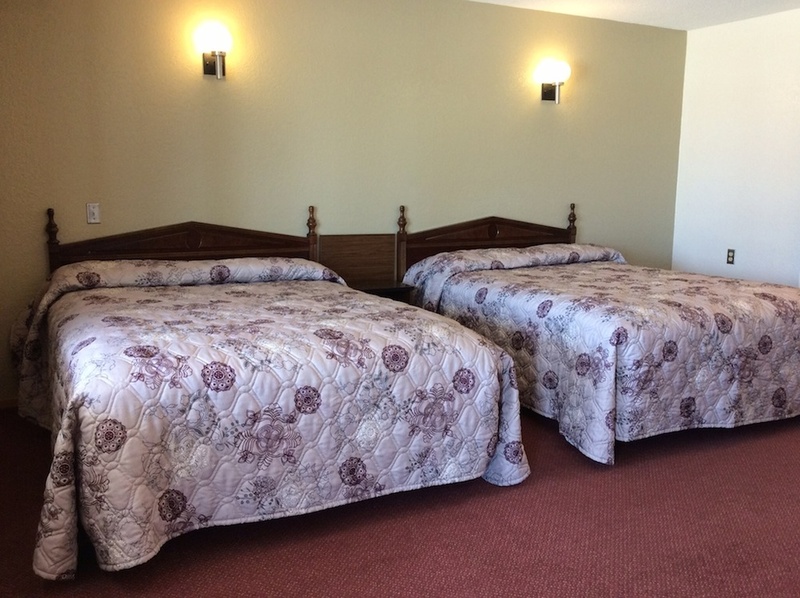 Guests will enjoy proximity to local attractions, including Cottey College, 3-M, Nevada Speedway, Champion Diamonds Baseball Complex, and Bushwacker Museum. 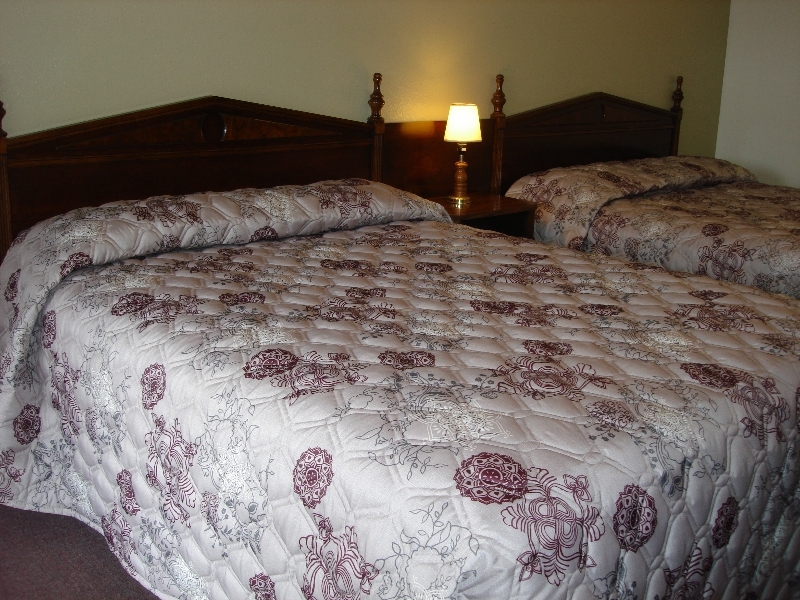 All of our rooms are ground floor and very spacious with large bathrooms. 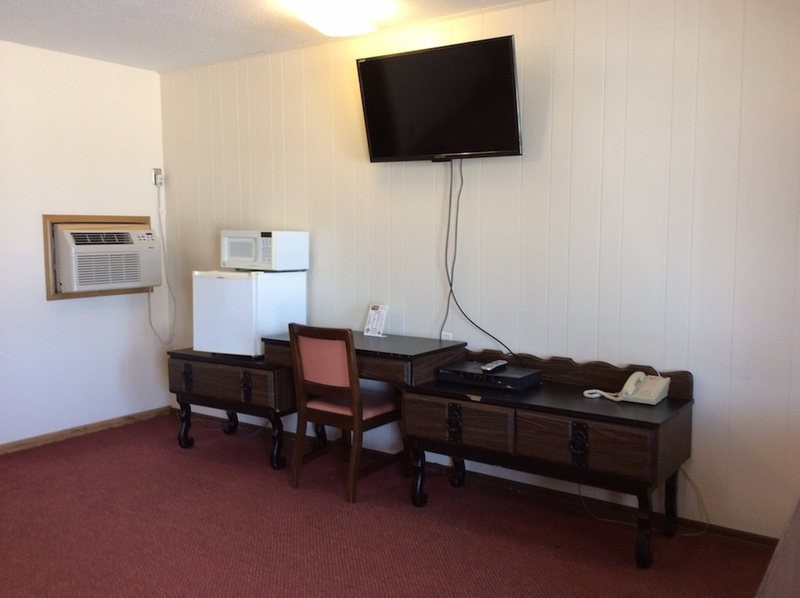 We are also pet-friendly. 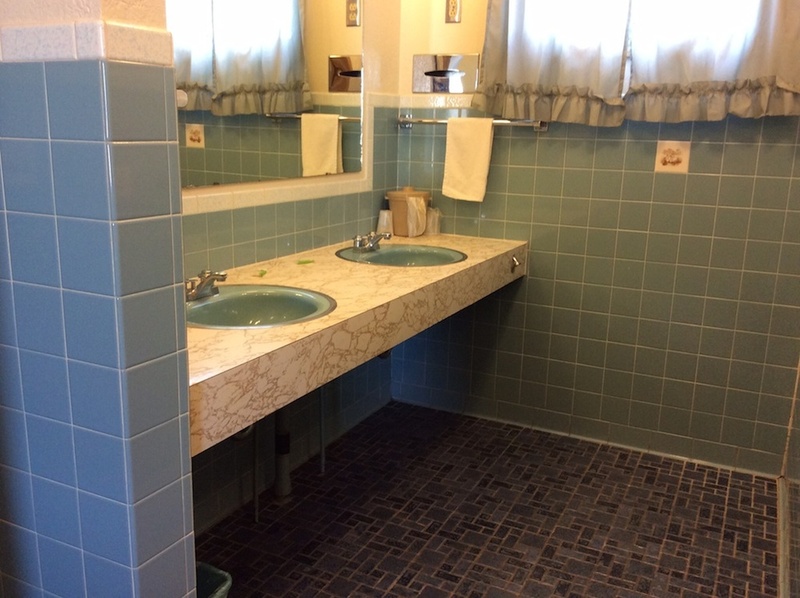 Prefer to reserve by phone or have questions?